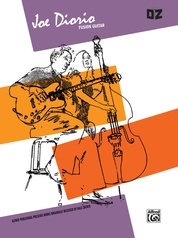 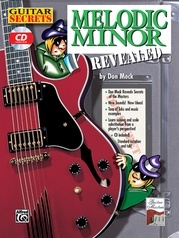 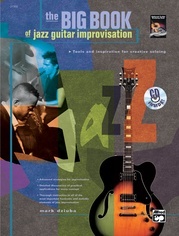 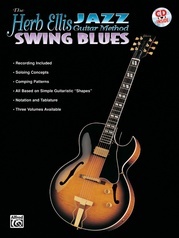 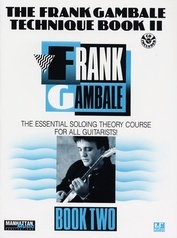 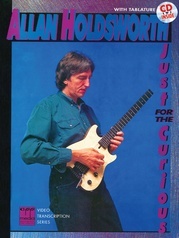 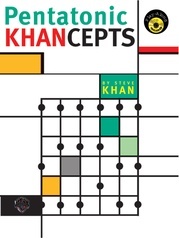 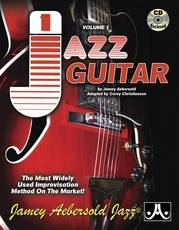 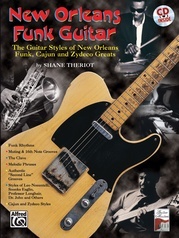 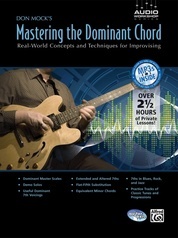 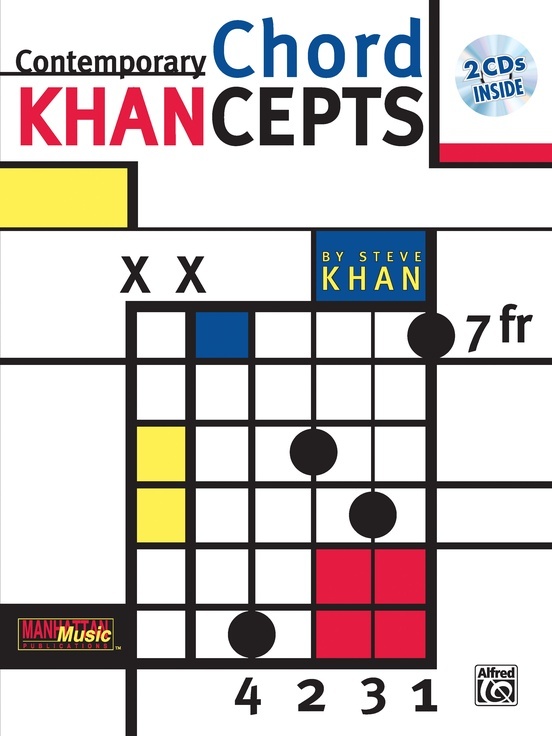 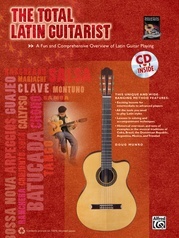 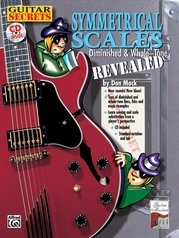 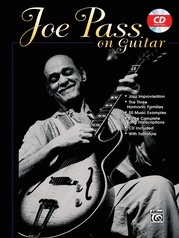 In this book, Steve Khan shares his approach to chord construction on guitar, an area in which he has become famous. 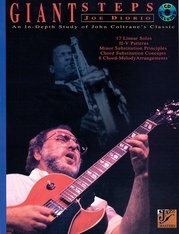 He has taken a complex subject and broken it down into simple building blocks and small study units. 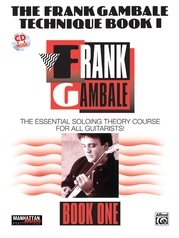 Players will learn to extend their sense of harmony by the superimposition of chord forms which are familiar, as well as a world of new ones. 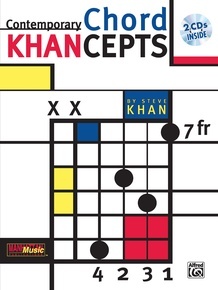 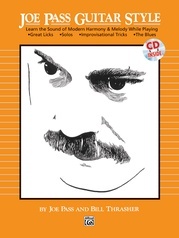 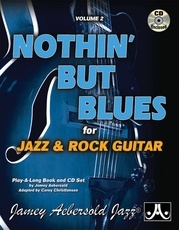 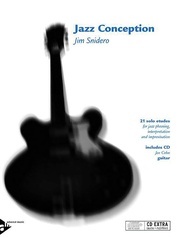 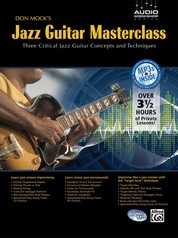 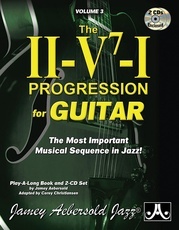 With two CDs full of performed examples, play-along tracks, and five completely new compositions by Steve Khan available only in this package.